We pride ourselves on only hiring the most qualified drivers to ensure our high standards of service are never compromised. Medical emergency? We'll help you get your car home quickly and safely. Family relocating? Load up your car and we'll get you to your new home in no time at all! Does traveling by plane stress you out? Kick up your feet and let us take the wheel! need your car delivered to your home? If you're away from your hometown and involved in an accident, the last thing you want to worry about is your car. 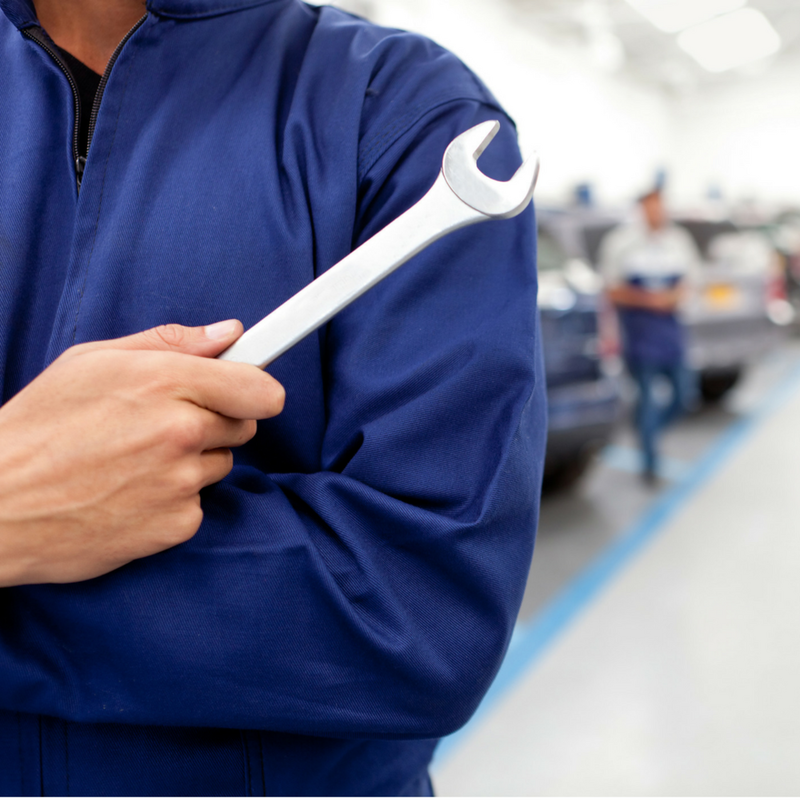 Once the repairs are complete, don't stress about picking up your car; let our professional drivers deliver it right to your door! Interested in more information? Request your free quote today!